Dental crowns are caps that look very similar to natural human teeth. They are placed on top of a restored tooth in order to get its unique size, shape, color, properties and look. A dental crown reinforces and keeps the tooth structure safe. They are usually used when fillings and other similar forms of restoration can’t be used. When a dental crown is installed, the tooth structure is completely restores to its unique look and shape. In case the tooth decay is big and expands on the entire tooth, using a porcelain crown that fully covers the tooth can bring back the original function of the tooth. In some cases, dentists use gold crown, but this is a rare practice today. There are many different kinds of materials used for the production of dental crown. The most popular ones include: resin, ceramic, porcelain, metals (in most cases gold or steel) and a combination of some of these materials. 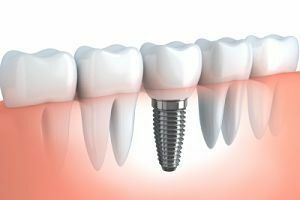 It is good to mention that dental crowns are installed permanently or temporarily and the type of installation depends on the purpose. 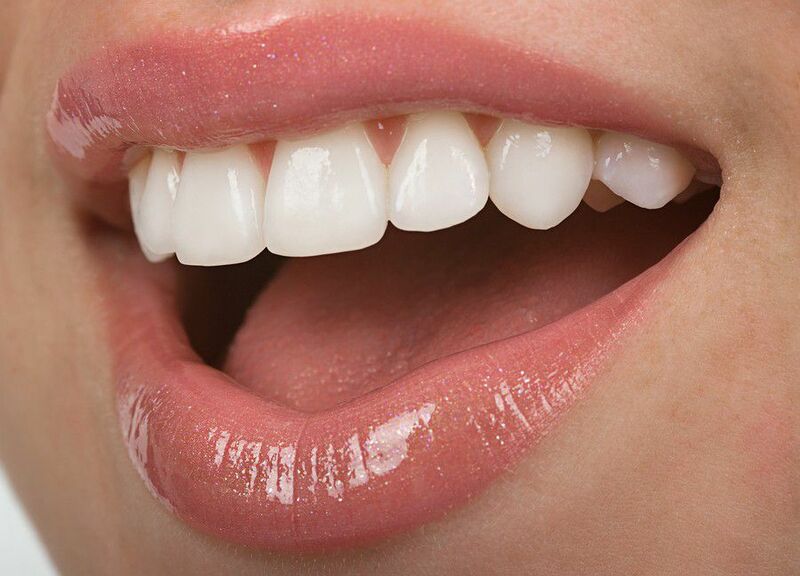 Permanent dental crowns are very durable and they usually last for more than 10 years. However, just like in the case of other forms of dental restorations, they will need to be replaced at some point. Regular dental checkups and adequate care guarantee the longevity of dental crowns. Another advantage of their use is that they look natural, so the wearer can smile freely. 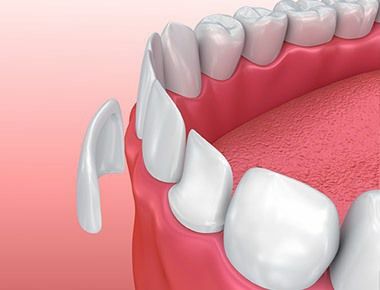 There are different situations in which dentists use dental crowns – restoration of damaged or broken teeth, restoration and repair of decayed teeth or fractured fillings, enhancement of the appearance, replacement of damaged fillings and restoration of tooth with root canals. The process of placing a dental crown requires two steps. The first step is to schedule an appointment where the dentist takes a few precise impressions that will be used as pattern for the creation of custom dental crowns. This impression/mold will be used for the creation of a temporary crown that will be left on the teeth until the new dental crown is made. When the tooth is numb, the dentist will remove all the decay and shape and shave the tooth to suit the crown the best. The second step starts after a couple of weeks when the temporary crown is finally removed and the permanent crown is placed. In the end, the dentist will recommend regular dental checkups.